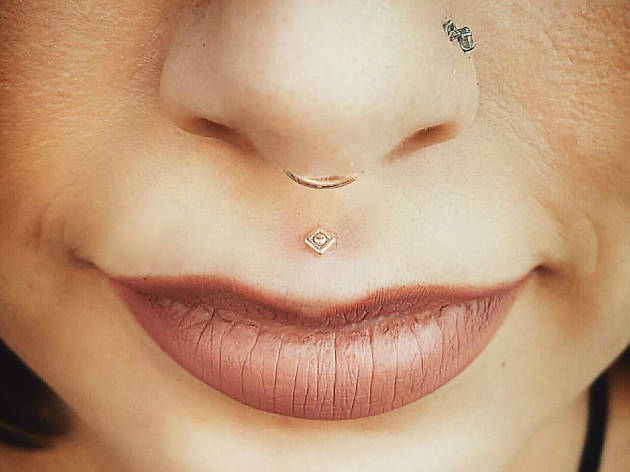 With locations in West Hollywood and near the UCLA campus in Westwood, Ancient Adornments is one of L.A.'s true piercing specialist shops. 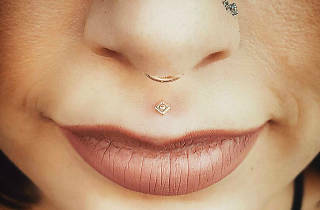 You won't find a tattoo gun anywhere on site, but you will find experienced piercers comfortable with even more exotic options (subdermal silicone implants, anyone?) and an extensive array of body jewelery from high-end lines.